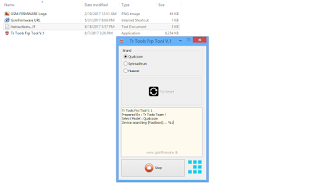 How to Install & Use Tr Tools FRP Tool V.1? Extract the "Tr Tools FRP Tool V.1 by [Mesut Kaan Yoruk]" Compressed File Using WinRAR. 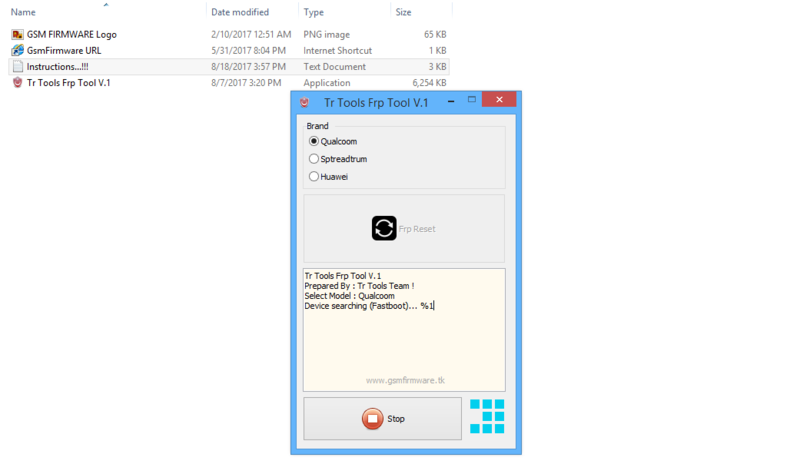 Install "Tr Tools FRP Tool V.1 (Setup)" File, (Installation Password => www.trtoolsbox.com). After That, Right, Click "Tr Tooþs Frp Tool V.1" Icon on Desktop & Run as Administrator. Select Your Device Brand Qualcomm, Spreadtrum or Huawei & Click on FRP Reset Button. Now Connect Your Mobile Phone with Your PC/Laptop Via Original USB Data Cable in Fastboot Mode. FRP (Factory Reset Protection) Lock 100% Remove Done, Enjoy!